Looking for a truly unique gift for the sports fan in your life? 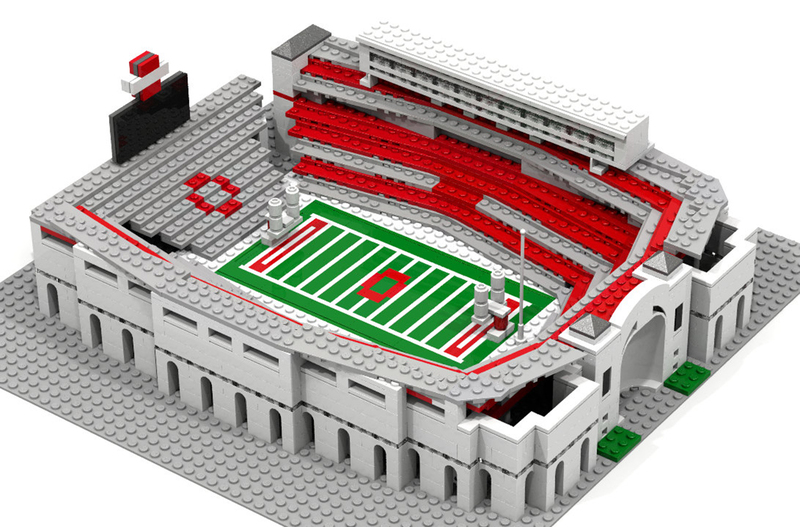 Then check out these sweet custom LEGO kits based on iconic stadiums around the country. 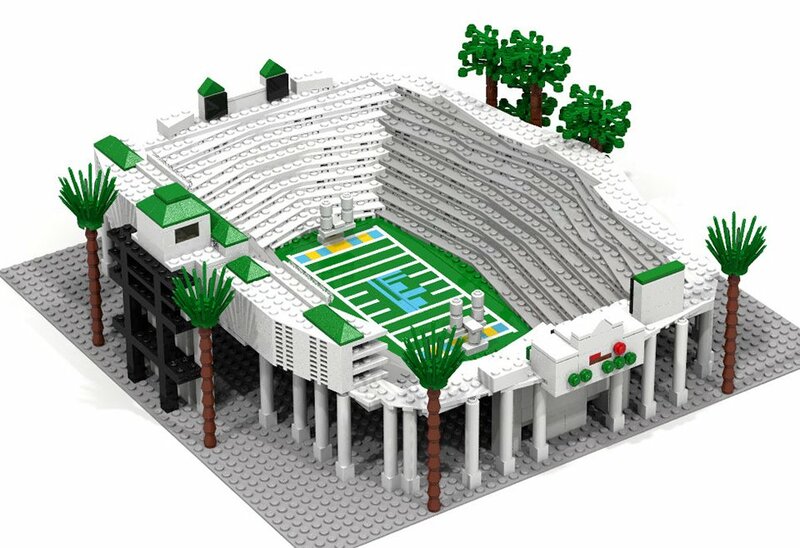 These models are designed by StadiumBrick, who does a great job capturing the spirit and unique design attributes of dozens of popular sports venues. 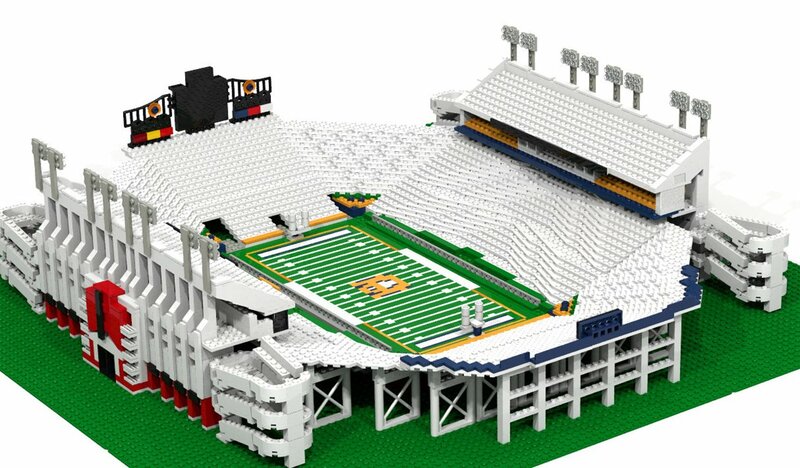 Some of their kits include Wrigley Field, OSU’s Ohio Stadium, the New York Mets’ CitiField, the USC LA Coliseum, and Auburn’s Jordan-Hare Football Stadium among others. Each model is wonderfully detailed, and would look amazing in any sports fanatic’s collection. 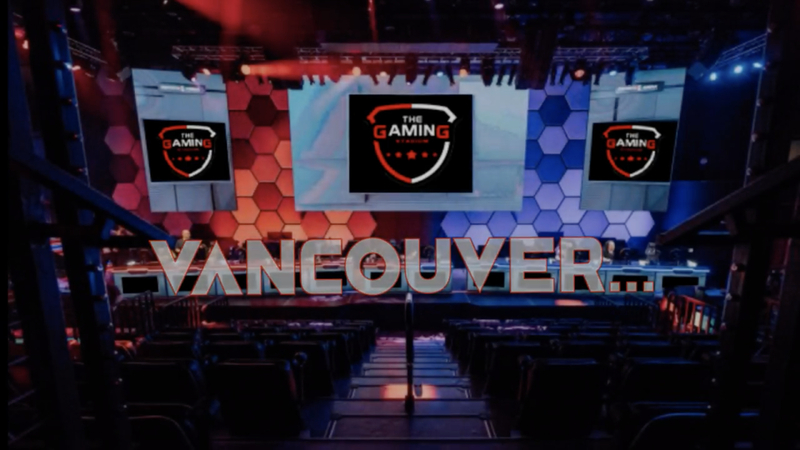 Prices range from $500 to $1200(USD), depending on the size (15″ or 30″) and complexity of the model. 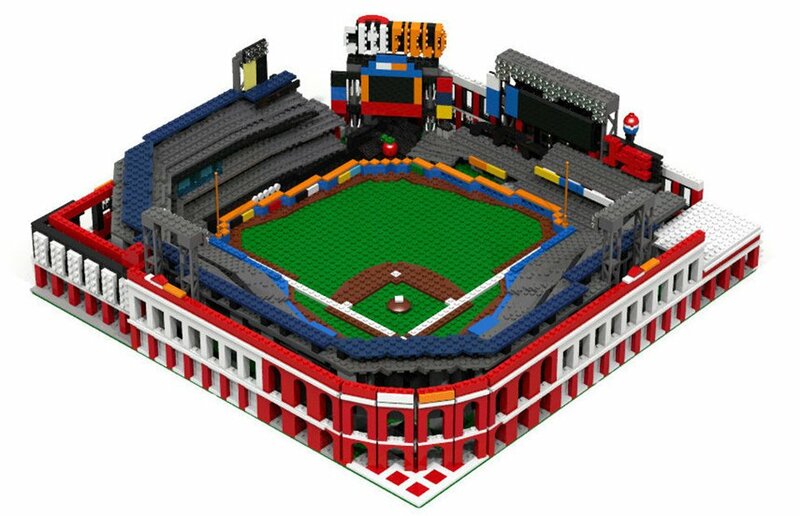 For that price, you get all of the bricks, the original design file, a detailed build guide, and the fun of assembling your very own stadium. 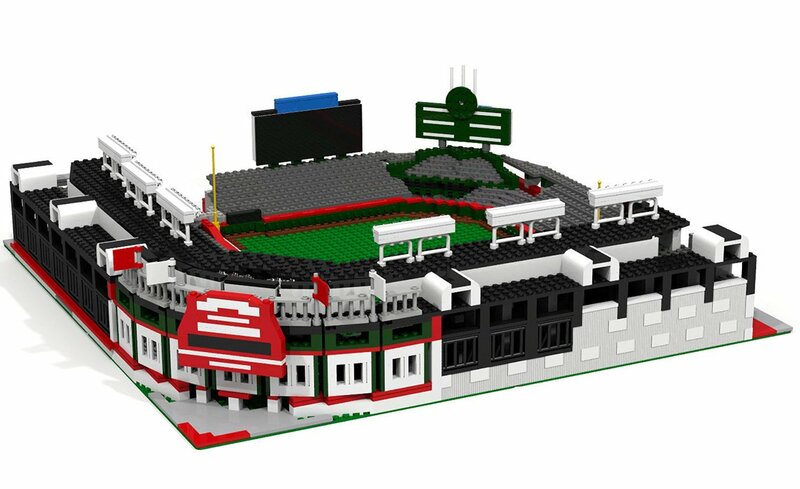 You can find all of these kits over at StadiumBrick’s Etsy shop. 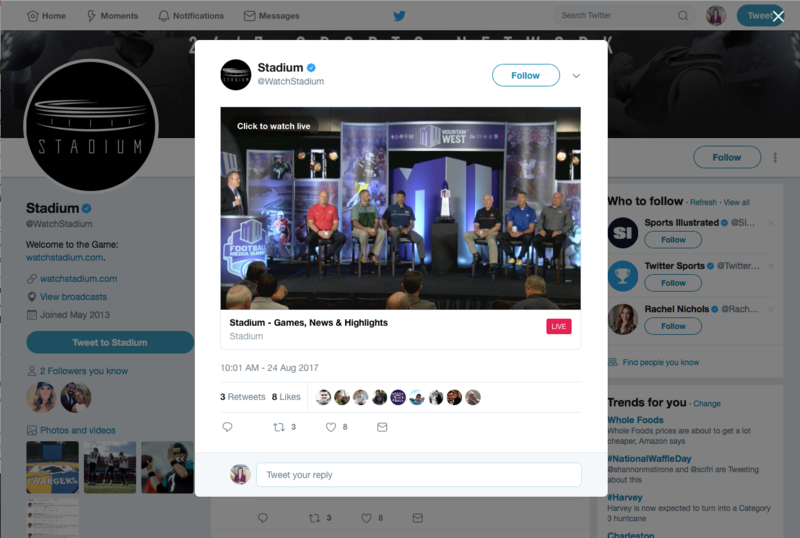 In May, Twitter announced that among a handful of sports-focused streams that would be coming to the site was a 24/7 livestream from Stadium. Starting today, that all-day sports content hits Twitter via Stadium's @WatchStadium account.